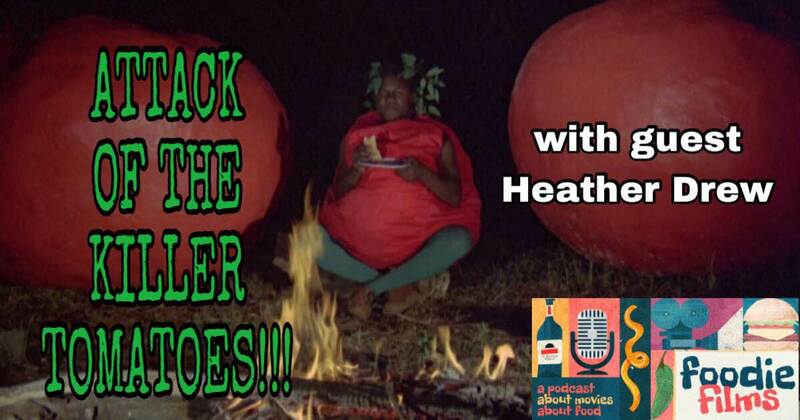 On this episode, Kyle is joined by Heather Drew: actor, crew member, and death coach! Don’t know what that is? Find out as they discuss the world of independent horror films, Attack of the Killer Tomatoes!, what to expect on a craft table, and more!